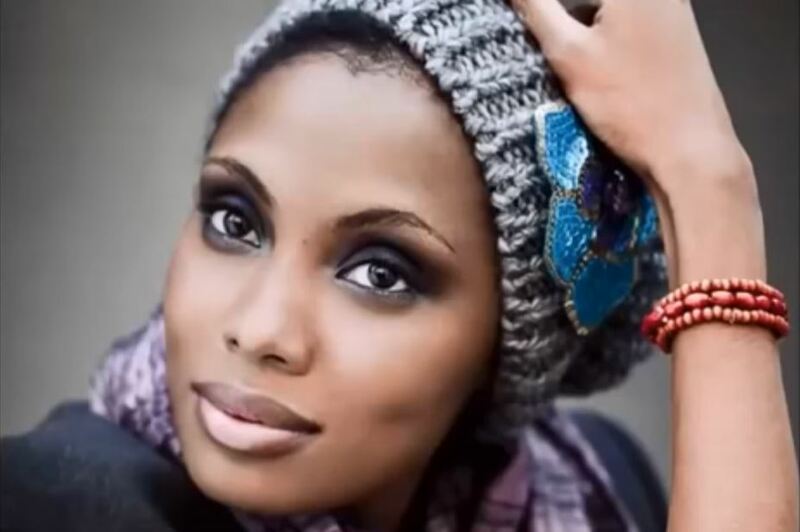 Imany, a former model from France, who has lived in the United States extensively and later became a vocalist, is starting her "The Wrong Kind of War" tour, during which she will introduce her new album of that title. 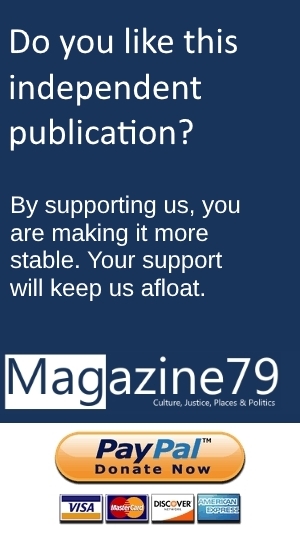 Unlike many other Soulful voices, e.g. 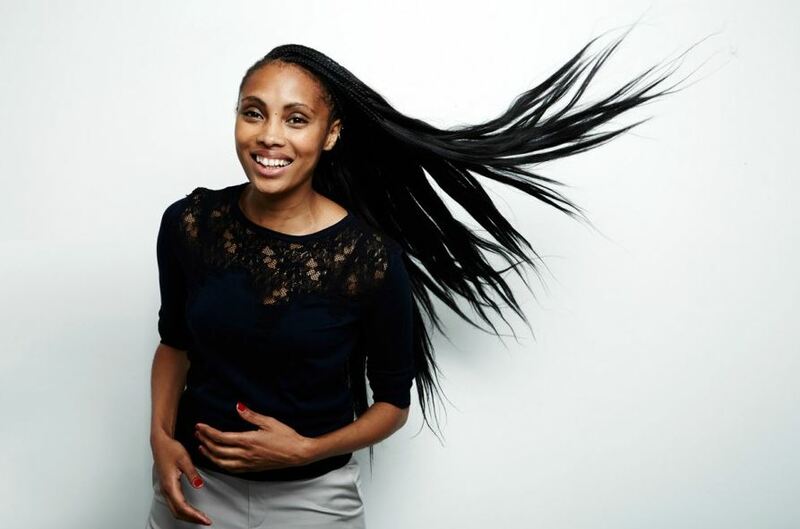 from Enland or the United States, Imany does not seem to have grown into singing in Gospel church services or as part of musical families, who sang with their children all day long. It seems this beautiful lady just took a conscious decision on becoming a vocalist, when her modeling career ended. The outcome of her ambitions are nice, easy to listen to, and mostly quiet Folk and Pop songs with messages. Her soothing voice, combined with good, but rather conventional arrangements and compositions, make her songs sound like tunes radio stations would play, because both the melodies and rhythms are easy to understand. Whoever has been a lover of soulful voices for decades, might feel reminded of what Joan Armatrading recorded in the 1970-s, or of Tracy Chapman's work released the 1980's. There is absolutely no Funk in her tunes, neither do they contain elements of what they call Neo Soul. This is straight ahead Pop and Folk. But she did develop a recognizable style, which is one of the ingredients for the considerable success Imany is having as an artist. This tour, during which she will introduce her latest album "The Wrong Kind of War", will take her to France, Switzerland, Luxembourg, Poland, Turkey, Italy, Germany and Bulgaria. The 37-year-old started singing only in 2008, and recorded her first album a few years later, entitled "The Shape of a Broken Heart". She even produced the soundtrack for the French film "Sous les Jupes des Filles". Her artist name, Imany, stands for faith in Swahili. There is at another vocalist with that name, spelled Imaani, who used to be part of the British Jazz-Funk act Incognito.